Muscadine wine is one of North Carolina's native crops, and one of the oldest varietals grown in America. Today, it's known more as a sweet wine. 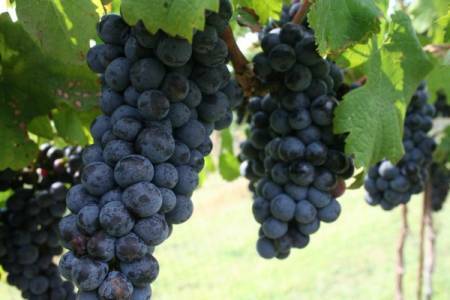 Learn more about the history of Muscadine winegrapes in North Carolina.